Welcome to Painters and Decorators in Stratford. Commercial and Domestic painting and decorating experts in East London. 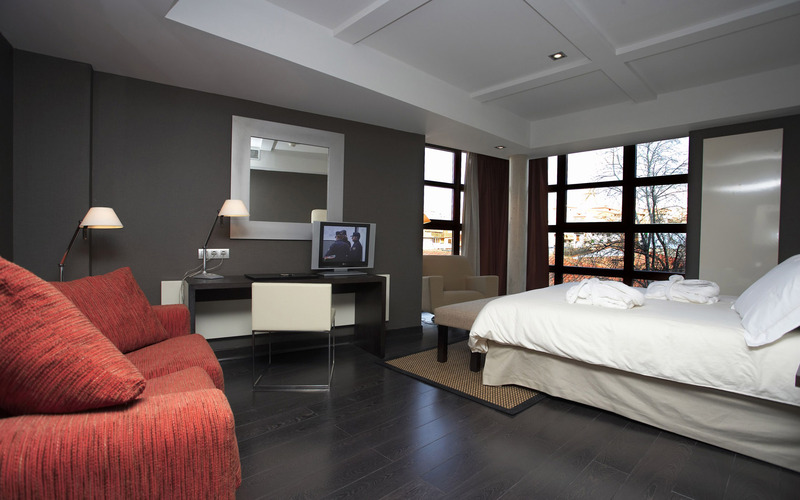 Eurodecorating - specializes in all aspects of painting and decorating. No matter what the requirement is for interior or exterior our professional painters and decorators can provide a customized solution. We are always happy to give you advice or recommend a colour for every our client. 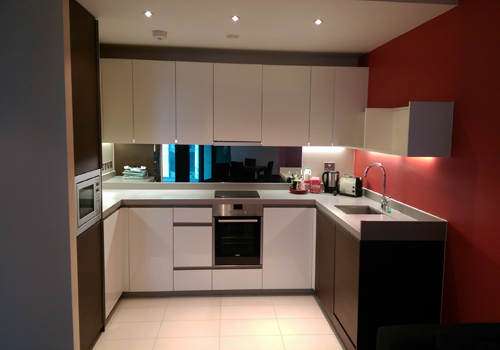 We are also providing additional services such as: rendering, tiling, plastering, kitchen fitting wallpapering, door fitting, floor repairs, bathroom fitters in Stratford E15, and the other services. Be comfortable in your lovely home. 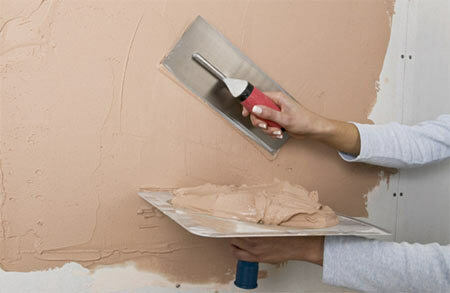 Hire Eurodecorating today and we guarantee quality and hassle free service at low cost. For more info please visit our home and gallery page.